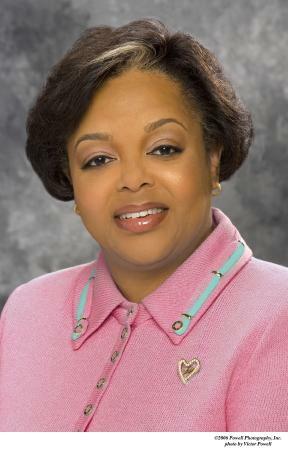 A D.C. Superior Court judge yesterday dismissed a widely reported lawsuit aimed at ousting the leadership of Alpha Kappa Alpha, the oldest African-American sorority in the United States. Judge Natalia Combs Greene used just 17 pages — and several pointed words — to eviscerate the claims of the eight AKA member-plaintiffs who filed the suit last June. Alpha Kappa Alpha was founded at Howard University in 1908, but is headquartered in Chicago. While the Howard connection was the primary legal basis for filing the suit in D.C., Combs Greene held that the organization’s relationship to D.C. was not weighty enough to give that court jurisdiction over an Illinois corporation. The judge also dismissed claims against McKinzie and the other individual defendants on similar grounds and noted that, because the plaintiffs could only speculate that the mismanagement could increase membership dues, the suit would have been more appropriately styled as a shareholder derivative suit. Derivative actions allow members of a corporation or organization to sue to stop mismanagement of the corporation, even when the shareholder has not been personally injured by the mismanagement. “Plaintiffs cannot demand extraordinary … relief that would involve the court in the micromanagement of AKA’s affairs based on speculative financial harm [that] AKA and its officers purportedly caused plaintiffs individually,” Combs Greene wrote. Edward Gray, a D.C.-based attorney representing the AKA plaintiffs, declined to comment in depth on the dismissal. “We are disappointed in the judge’s ruling and are considering our next steps,” Gray said.